Smell Good Spa: Jasmin Mitchell's Favorite Things! Twitter and FB friend, and now good customer, Jasmin Mitchell (jewelry designer), tells you what she thinks about Smell Goods. J.M., reviews Rub Down, Mojito Sugar Smoother, and Raw African Black Soap. Jasmin Mitchell's Favorite Things Etc. Over the years, I have learned that the best way to encourage others is to share life experiences. As of 12/22/2015, postings on this blog are my personal, transparent experiences for women entrepreneurs. My Be Whole messages might not resonate with you, you might not agree with anything posted, and that is completely okay. Remember, these are my life experiences and how they are connected to me, supported me, and possibly changed me as a woman entrepreneur. I do not separate who I am from what I do. Feel free to read the archives (Labels) focusing on skin tips, etc. Interested in Smell Good Spa's sales and promos, subscribe here . Learn more about me by clicking the Itiel's Story tab above. That was a really great review you're right! I can't wait to try them out myself. 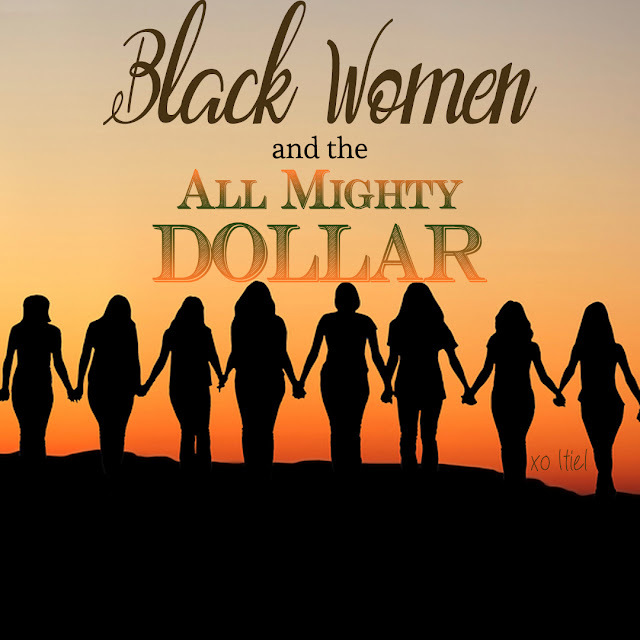 Dear Black Enterprising Women: When "No" Shouldn't Be "No"
Lynn's One Year Mega Giveaway(s)!!! Make Your Blood Your Business. Winner of Bath & Body Goodness! Follow Smell Good Spa™'s board Black Skincare | Smell Good Spa™ on Pinterest.